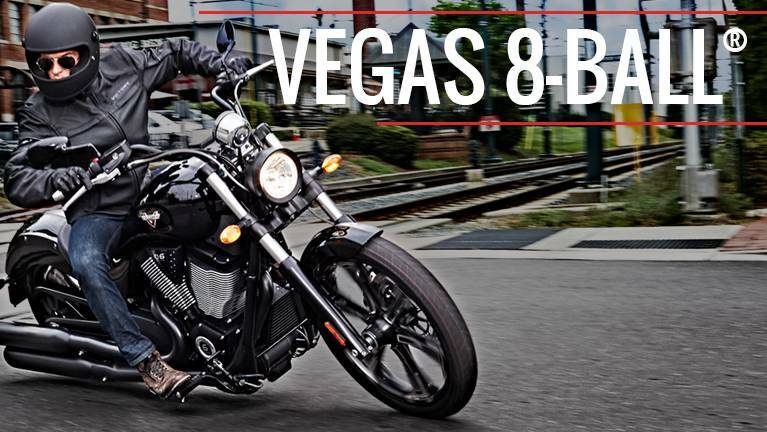 VEGAS 8-BALL® ATTITUDE FROM EVERY ANGLE. 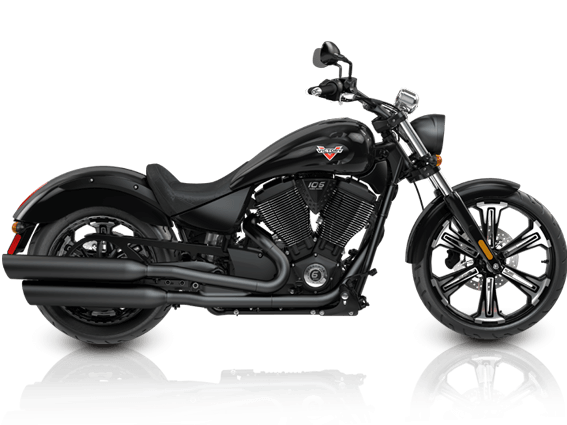 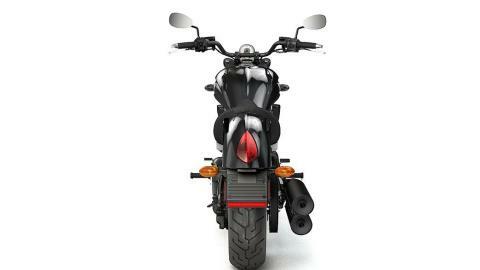 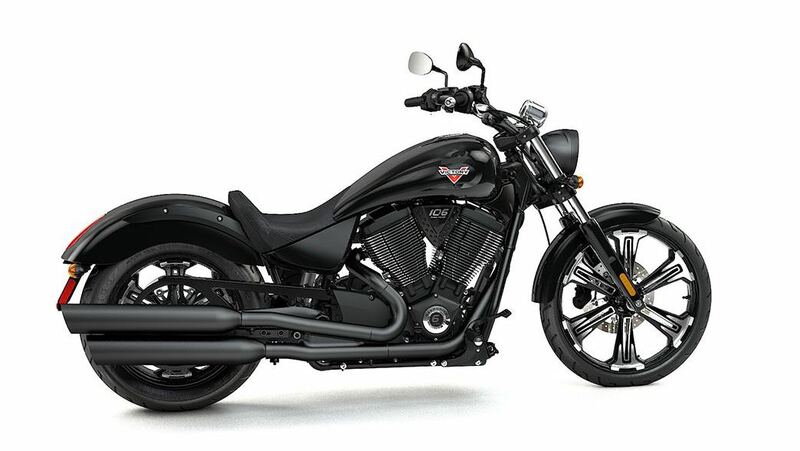 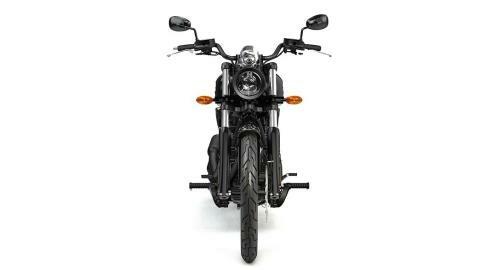 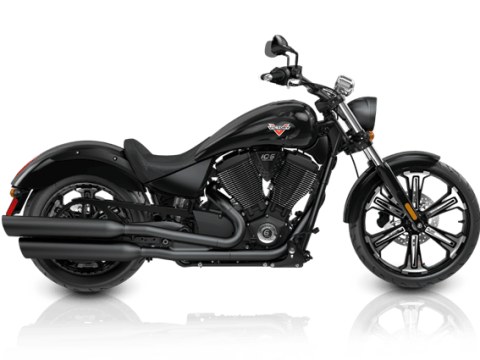 ENGINE: 106 Cubic-Inch Freedom® V-Twin - The Victory Freedom® 106/6 V-Twin is smooth, efficient – and extremely powerful. 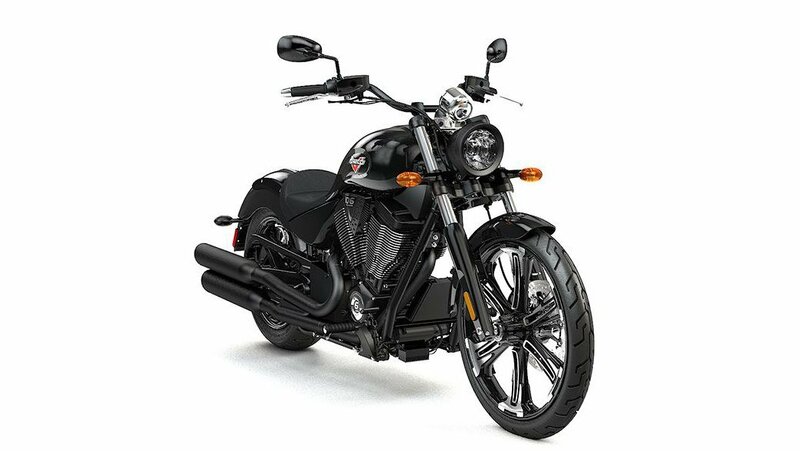 It delivers instant throttle response and outstanding power you can unleash on demand. 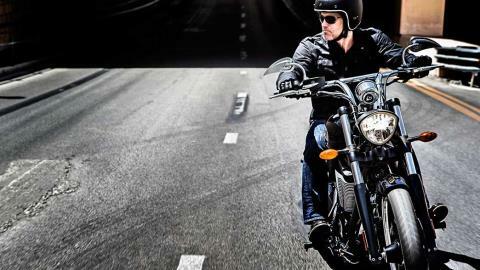 TRANSMISSION: 6-Speed Overdrive Transmission - Get comfortable in the passing lane. This 6-Speed Overdrive transmission delivers smooth power, and unmatched power in every gear. 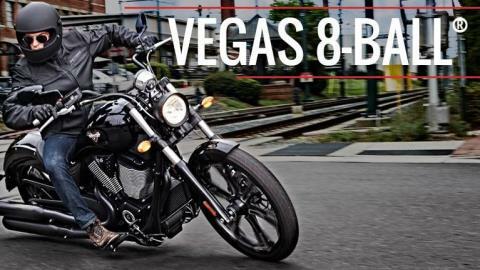 21” FALCHION™ WHEEL: Named after a one-handed sword known for its versatility, Vegas’ new 21-inch front wheel carves the road, and slices out plenty of attention. SEAT HEIGHT: Low Seat Height - Sit-low without slouching on this 25.2” seat.